From making a donation to watching a video to sharing your own story, here are six ways you can support young people at the forefront of the fight for racial justice. 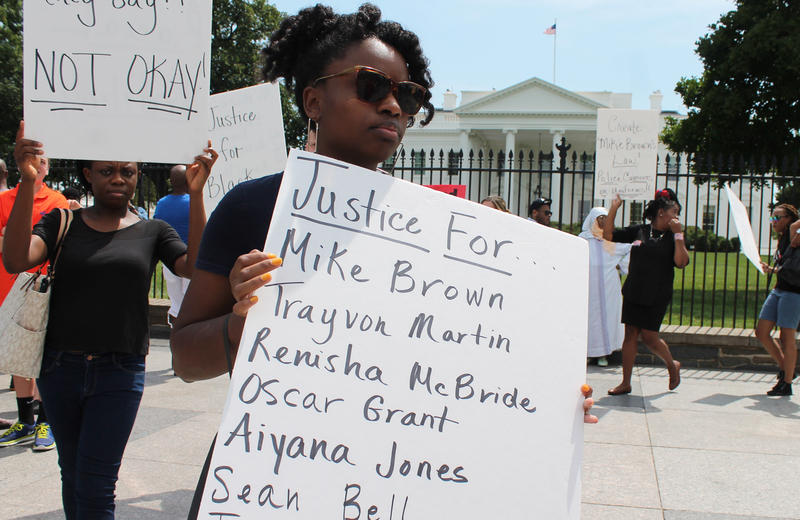 Late this summer, the world’s eyes were on Ferguson, Missouri, as the killing of Michael Brown and the occupation of his community by a militarized police force shed light on our country’s long history of police brutality against people of color. For many, the events in Ferguson were eye-opening. But as Mychal Denzel Smith illustrates in our recent issue on racial justice, young people of color across the country had already been fighting policy brutality, racial profiling and a host of other issues that have a disproportionate effect on people of color. We reached out to some of these groups to find the best ways readers can help. From making a donation to watching a video to sharing your own story, here are six ways you can support young people at the forefront of the fight for racial justice. 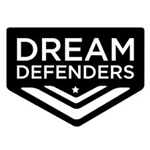 1) Formed in 2012 in the wake of the murder of Trayvon Martin, the Dream Defenders aim to “develop the next generation of radical leaders to realize and exercise our independent collective power” and have been active in advocating for an end to police brutality and the criminalization of communities of color, among other issues. Watch and share their latest video, which outlines their demands on our national government for their #HandsUp Don’t Shoot campaign. 2) One of the ways the Dream Defenders are aiming to effect change is by developing power at the ballot box. Donate to help fund organizing to support their “Bloc Is Ours” voter engagement program. 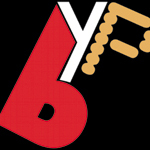 3) The Black Youth Project 100 (BYP100) is a national organization of 10-to-35-year-old black activists dedicated to “creating freedom and justice for our people using a Black queer feminist lens.” Donate to support their membership base building and to help them train, mobilize and organize young black activists across the nation. 4) Every day, countless black youth across the country experience racial profiling by the police. Few of those stories make the national news. Share and, if you are a young black person between the ages of thirteen and thirty-five, add your own video to BYP100’s #CriminalizedLives campaign to “amplify the stories of youth who have been racially profiled and abused by law enforcement.” On top of collecting and sharing the stories, BYP100 uses the submissions to inform their campaign work on the ground. 5) With their 50,000 plus members, the Million Hoodies Movement for Justiceworks to empower young people of color and fights to protect them from racial profiling and senseless gun violence. In 2012, the organization mobilized to help with the collection of 2 million signatures for a petition created by Howard University students demanding the arrest of George Zimmerman. Since then, it has organized rallies, built new platforms and tools, and educated the public about violence against people of color. Going forward, the group plans on deepening its membership in local communities and developing campaigns to “raise the profiles of victims of gun violence and racial profiling.” Donate to help them make that happen. 6)The Million Hoodies Movement for Justice launched the community platform The Frequency to give its members a place to exchange ideas, artwork, photos, videos and writing. Spread the word about this innovative community platform (or add your own work!) and keep up with the Million Hoodies Movement on Twitter, Facebook and Instagram.